100X Development Foundation – Page 2 – Our greatest triumphs are the stories of lives changed and hope renewed. 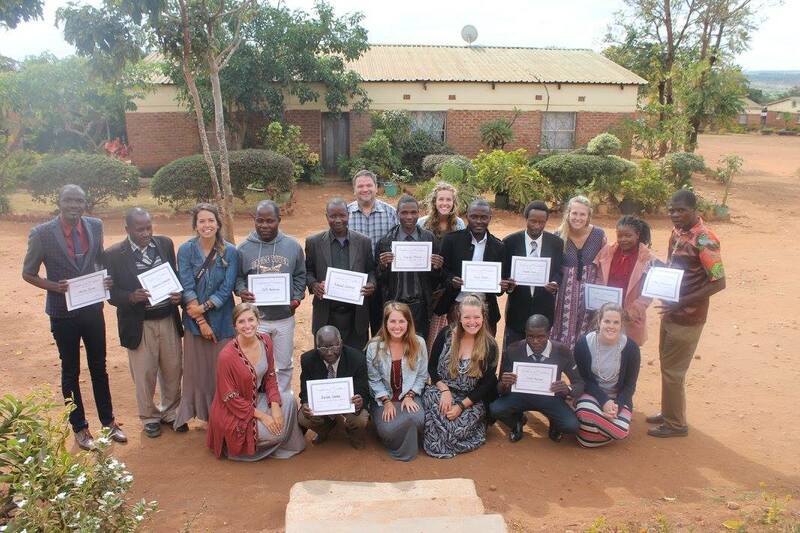 Along with the importance of enhancing the professional and teaching skills for our educators, the Teacher’s Training Program at Mtendere Christian Academy was developed to promote and support our teachers to become strong leaders in their classrooms and in their communities. Our teachers are not only educators, but are mentors, spiritual leaders and role models to the children. 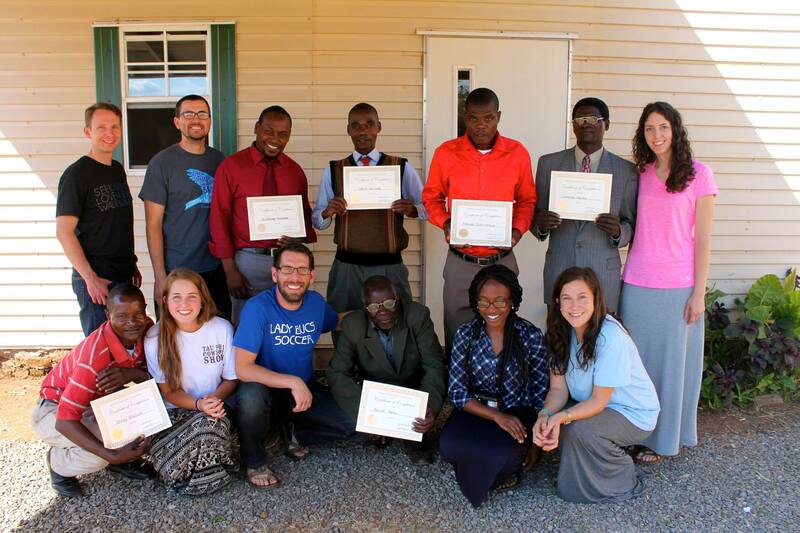 In 2013, 100X had the exciting opportunity to collaborate with Lipscomb Missions to enhance the education programs for Mtendere Village. 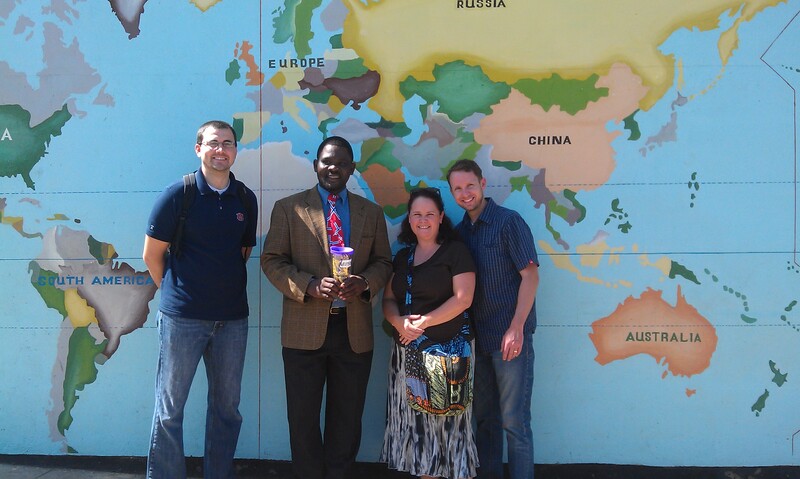 Each summer since then, we have been able to host the Lipscomb Education Missions Team. 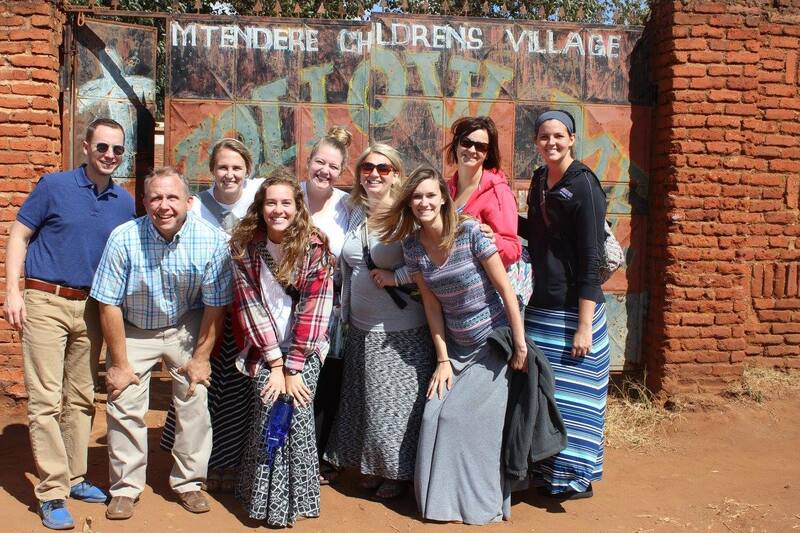 The beautiful cultural exchange between the American and Malawian teachers has been inspiring and has not only opened minds to the challenges, but to the amazing possibilities that lay ahead. That is what we needed! We needed to see beyond the challenges that glare at us and see the glimmer of hope in the near distance. In 2015, UNESCO reported that over 3 million people in Malawi were illiterate. We know that literacy increases child survival, economic opportunity, and hope for future generations; therefore, we believe that we can change these statistics one student at a time by supporting and uplifting their teachers along the way. Some of my favorite memories involve gathering at the table for 4’oclock Tea Time.There is something special about the soothing taste of honey lemon Chombe tea and the delicious fresh baked bread bought from the local bakery; but mostly, the best part of Tea Time is the company that joins at the table, or on the porch, or under a tree to share stories and laughter. At Mtendere, there are 16 house mothers, and I am almost always tempted to plan my visits to each house mid afternoon so I can slip in just in time for Tea Time. 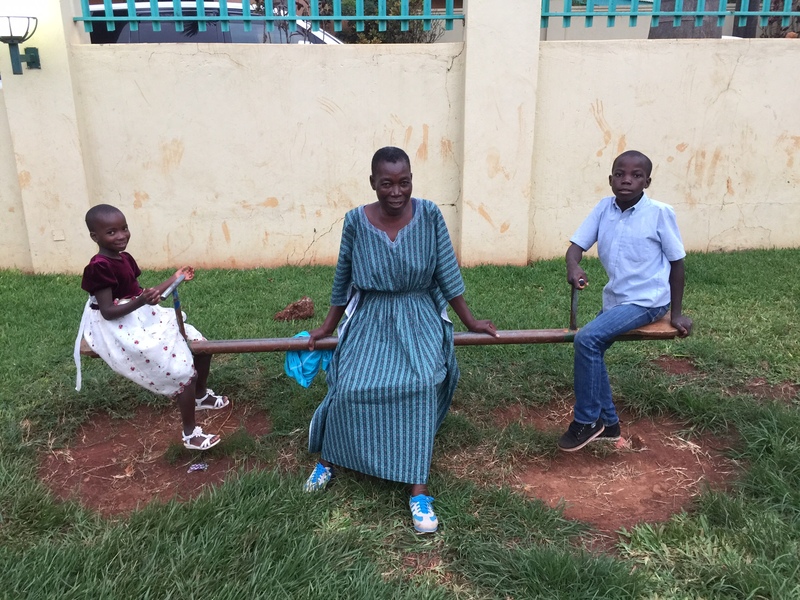 Mama Ruth usually has a bowl of popcorn kept away to treat the kids as they trickle in from afternoon classes. Occasionally, Mama Kita has her little mbaula-stove smoking away as she boils some milk to make some creamy sweet tea. As you approach Mama Alice’s house, you could smell the savory aroma of roasted sweet potatoes and right next-door Mama Loveness will be tenderly fixing some slices of bread for her little ones. Across the campus, you could hear Mama Naomi ardently calling in her older boys as she fixes them a treat she had hidden away all day. You can find Mama Eunice showing off her amazing baking skills as she bakes her yeast scones outside in the sun while little gleaming eyes and watery mouths eagerly linger around her. Bless Mama Loyce; her Tea Time is very unpredictable. Mama Loyce has a handful of little energetic boys, and almost without fail, she will be trying to straighten them out while hollering at them to wash their grubby little hands and feet before they enter the house. During this whole time, as school breaks off and the children walk back home or play on the grounds, laughter and joy fills the air. There is an open invitation in each house to sit down together, to discuss and digest the day while we commune together and happily fill our bellies. 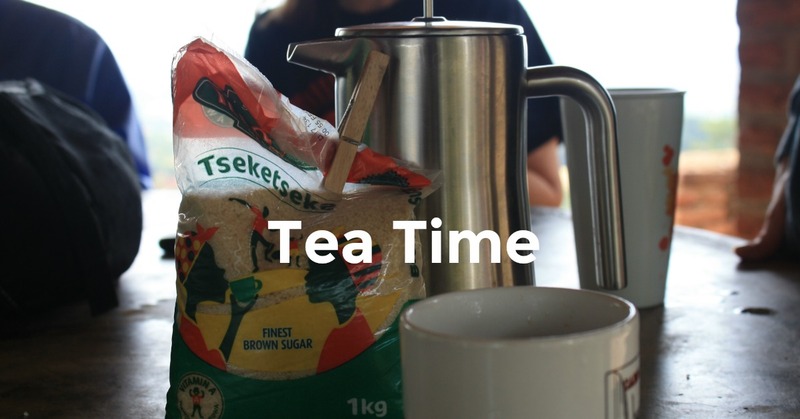 Tea Time fills my soul; it slows me down, reconnects me to the heart matters, and reminds me how special and unique each person at Mtendere is. This weekend, all around the world, we celebrated mothers. Moments and memories were shared. We spent time telling stories of moments of comfort or provision. Pictures were posted of women who have sacrificed so much for their children. But for so many the stories look different. 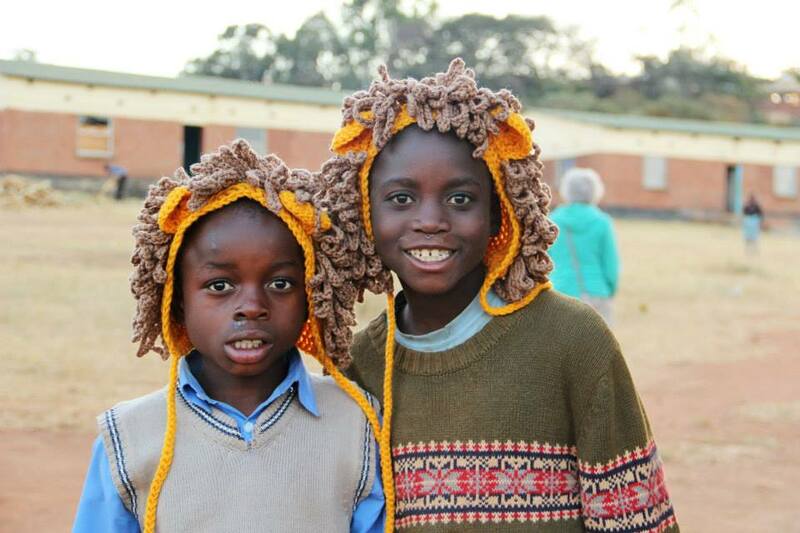 For many of our kids at Mtendere, their memories are drastically different. Their thoughts of mothers are wrecked with disaster or abandonment. But they have had an experience that should be equally celebrated this mother’s day. A new mother has loved them! What the enemy meant for disaster the Lord is working for good. 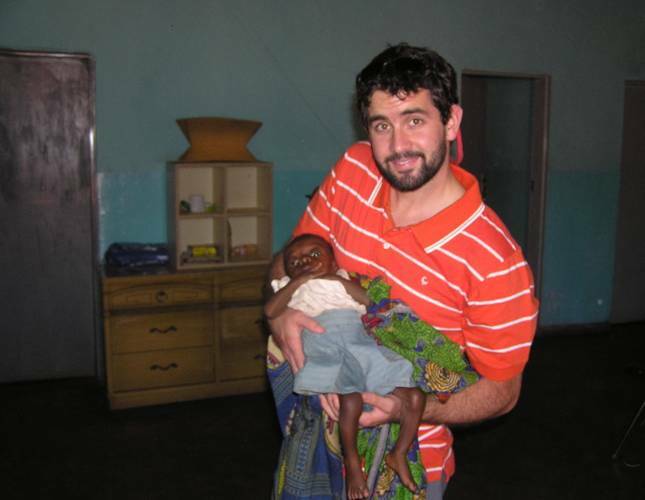 An orphan no longer alone found in the presence of a loving Father and an incredible mother. 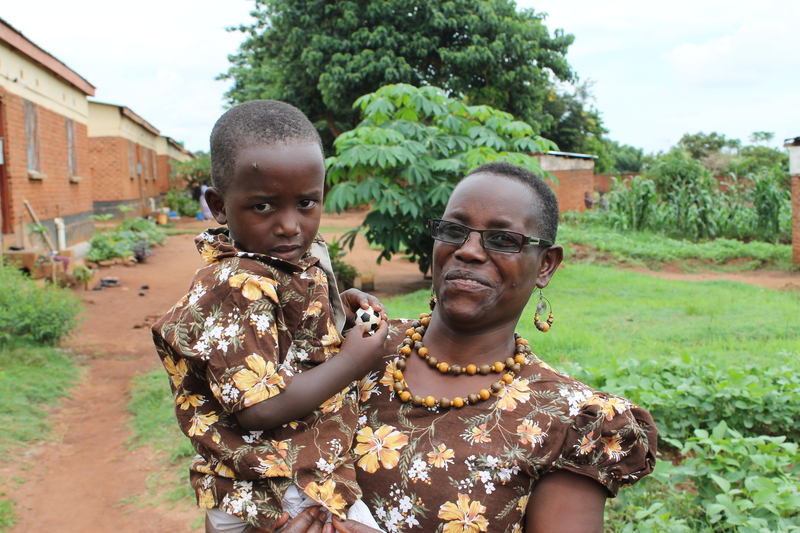 Our housemothers at Mtendere are women who have experienced great tragedy. Many of them are orphans themselves and more are widows or single mothers. But instead of focusing on their own pain, they have decided to give of themselves to ease the pain of their newfound children. These women give of themselves daily to love on one of the most marginalized group of children in the world, the orphan. 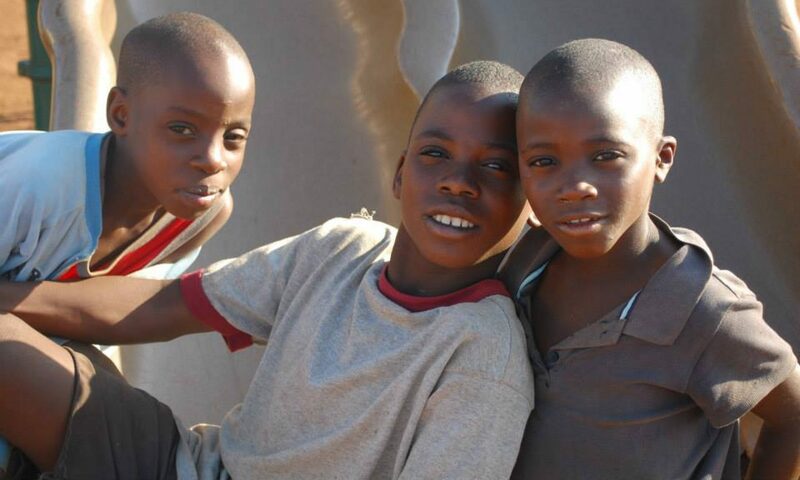 But they don’t see orphans; they see children in need of love and a safe home. 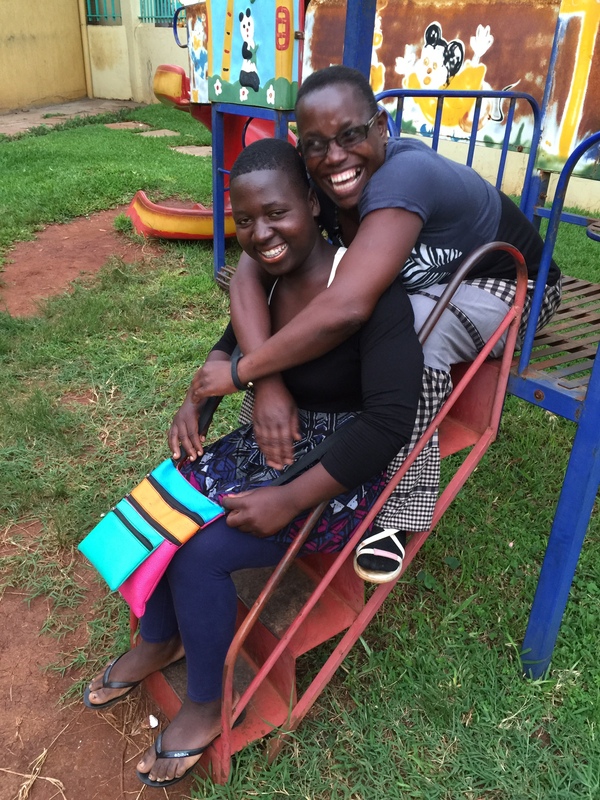 These incredible women walk with our children as the mourn, grow, rebel, cry, eat, sleep, and mature. They are the front line workers who spend their lives helping these kids process and overcome impossible circumstances. And let me tell you, they pray the walls down for these kids and cover them in the truth of the Lord’s Word. They love deeply and without expectation, in fact they often get rejection. They have to deal with the hard stuff of loving kids from hard places, but they choose to do it daily. If you asked any of them why, they would likely tell you it is because God loved them first and they feel called to love for His sake. 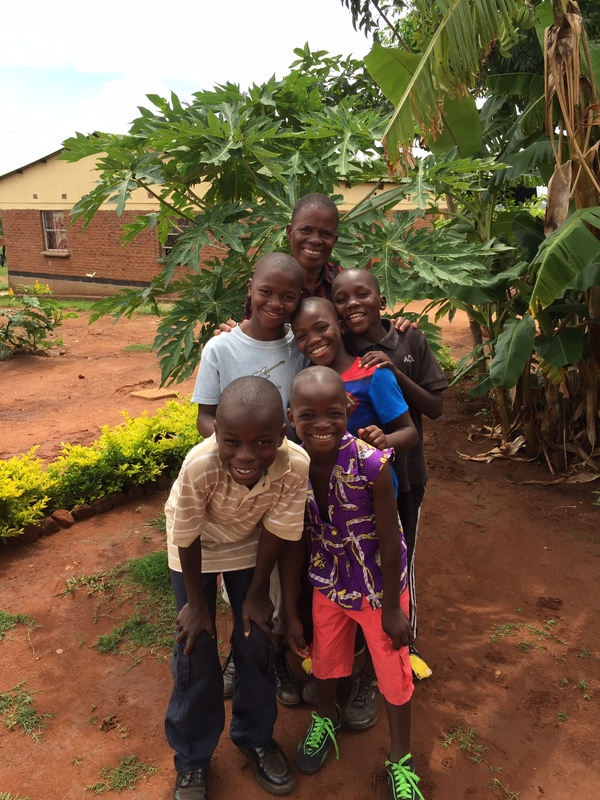 We celebrate today the work our housemothers have put in to make Mtendere much more than an orphanage; they have created a home for 130+ children. So today we celebrate the 14 Mtendere housemothers and 4 aunties and we celebrate all of the mothers out their that love children not born of their own womb, for it is pure and undefiled religion. 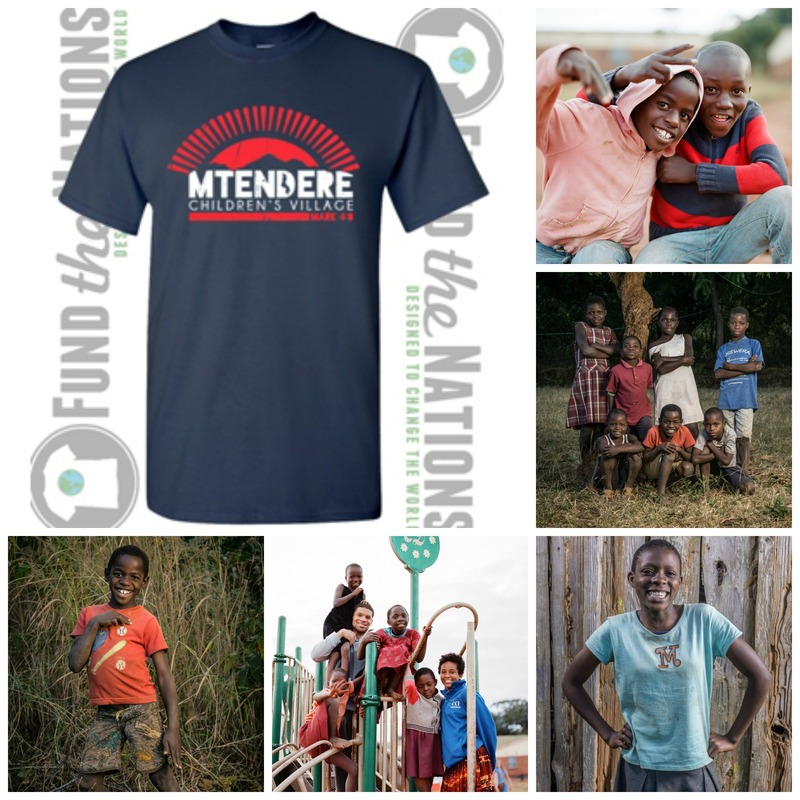 We are excited to announce that we are now taking orders for our brand new Mtendere t-shirts!!! The proceeds raised from these t-shirts will go directly into an education fund for our college students, and will help enable them to pursue their educational goals! This is a growing need that we have as many of our Mtendere students continue to graduate from secondary school and the village and look to their future educational goals. Because we want to give everyone the change to get in on our early bird deadline, we are extending it until March 23rd!!! All t-shirts ordered before this time will be $15 each, or 2 for $20! After March 23rd, the price will go up to our normal price of $20 each, or 2 for $30. We’re hoping you’ll be able to take advantage of this amazing deal and get your order placed as soon as possible! If you’re interested in placing an order, please email us at: Info@100XDevelopment.com. In the email, please include your name, phone number, address, and the quantity and size of the t-shirts you would like to order. If you are living outside of the Montgomery area, we will need to charge a small shipping fee as well, to cover the mailing costs. We are so thankful to have you as a partner in this ministry and we hope that these t-shirts will be a special blessing to you and your family just as they will be a blessing to our college students. God bless you! March 8th was International Women’s Day – a beautiful day that recognizes women and their role in their communities and in the world. According to the United Nations, International Women’s Day is “a time to reflect on progress made, to call for change and to celebrate acts of courage and determination by ordinary women who have played an extraordinary role in the history of their countries and communities”. 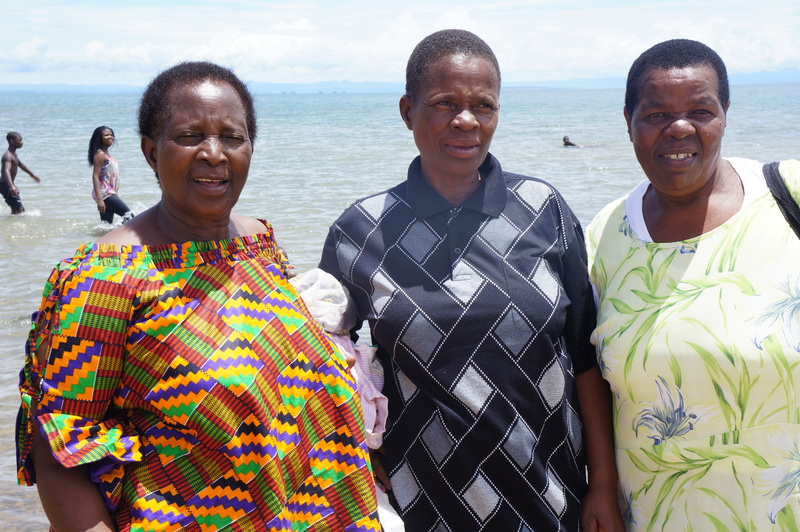 This week, we’d like to look at what life is like for women in Malawi and to shed light on the hope that they can have for the future. 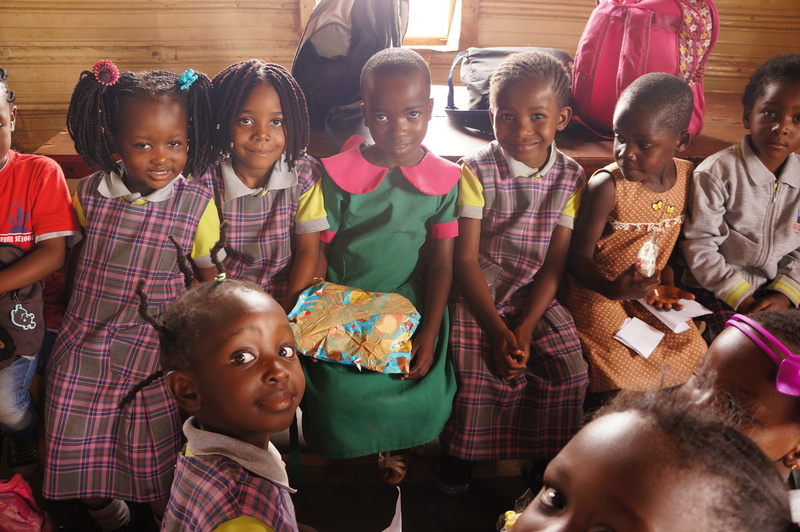 In the UNICEF profile written on the social and economic state of Malawi, it says that “only 26 percent of children complete the entire primary school cycle. 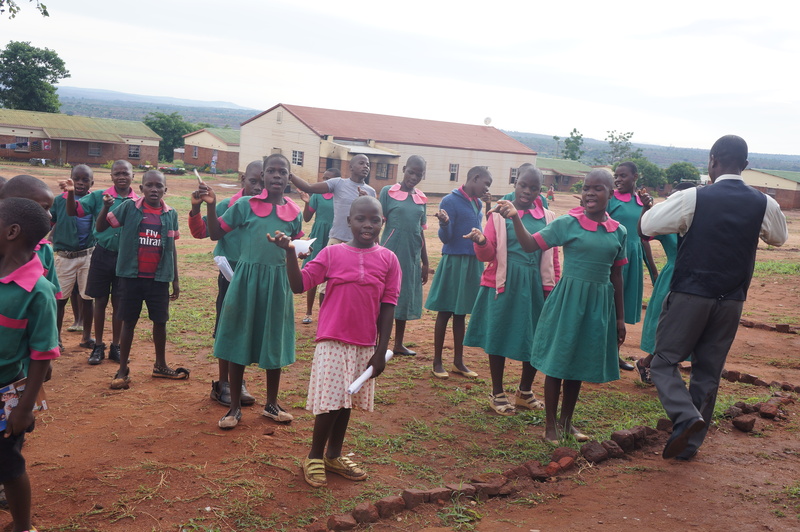 Of these, a meager 16 percent are girls.” This means that, due to many different cultural, economic, and social pressures, girls in Malawi rarely graduate from primary school, let alone from any form of higher education. But, although Malawian women and girls are faced with a multitude of barriers to success and change, each one is brimming with creativity and value and the potential to improve their communities and the world around them. Just a few of these bright and beautiful girls are currently living at Mtendere Village and are pursuing their hopes and dreams for the future with determination and perseverance. These young women have made the most of the opportunities they’ve been given and are pouring their time, talents, and focus into earning their education in order to become movers and shakers in their families and communities in the future. As the world celebrates the role of women this week, and every wonderful and beautiful thing they bring to our lives, we celebrate the women of Malawi who continue to press on, no matter the odds stacked against them. We know that God has placed each and every women on this planet to bring beauty and life to their families and communities and we pray that He continues to show Malawian women just how much they have to offer to the world. May women in Malawi continue to gain more and more hope and purpose in their lives in the coming years and may every girl who goes through Mtendere Village become a women who is a blessing to everyone they come in contact with. Ladies, we believe in you and so does the God who made you perfectly for such a time as this. By Him power and strength, we know that there is nothing you cannot do. It’s time for you to change the world! February 20 is recognized as World Day for Social Justice. The fundamental goal of this day is to advance social development and human dignity. This day helps raise awareness for social protection, human rights, poverty reduction, and equal rights for women, children and other minorities. The mission statement of 100X Development stands in line with this day that is to empower underprivileged children through the provision of food, clothing, education, as well as job training for a better and promising future.Our goal is to change the lives of orphaned children, help vulnerable youth escape trafficking, and to give mothers healthy nutrition and medical care so they can live to love their children. On this day, 100X Development welcomes you to hold hands in our strife to advance social development and human dignity to all individuals that are casualties of social injustice, human trafficking and every other form of abuse. Let us demonstrate the love that Christ gave to us to those in need. May the Lord bless you as you take the time to pray for those in need. Regardless of how you feel about the fact that Valentine’s Day is right around the corner, it is no secret that this is the biggest American celebration of love in the entire year. As a day that focuses so much attention on the greatest desire of the human heart, this can be a day of both joy and sadness for many. For those who feel they’ve found the love they’re looking for, it is a day that is greatly anticipated and enjoyed. But for others, it can be a day of heartache and disappointment as they are reminded again of broken relationships they’ve had and the feeling of being unloved that they can’t seem to shake. I’m sure Chikondi can relate to these feelings of being forgotten and unloved. As a young boy who was orphaned with his sister at the young age of 7, Chikondi has known the pain of having love snatched from his life. It is heartbreaking that a boy whose name actually means “Love” could have gone through a time in him life of feeling just the opposite. 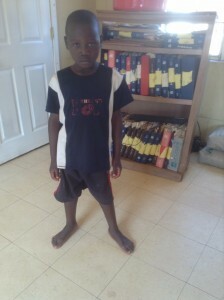 Thankfully, Chikondi, the boy named “Love”, has come to know the unconditional love of God through his new mothers, fathers, brothers, and sisters who he has come to know and love Mtendere. 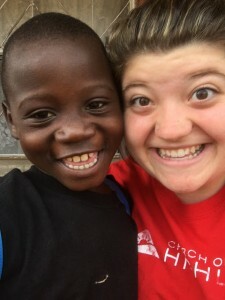 Emily Johnston, a volunteer who recently visited Mtendere, has written a beautiful blog post about her time in Mtendere and her interactions with Chikondi. 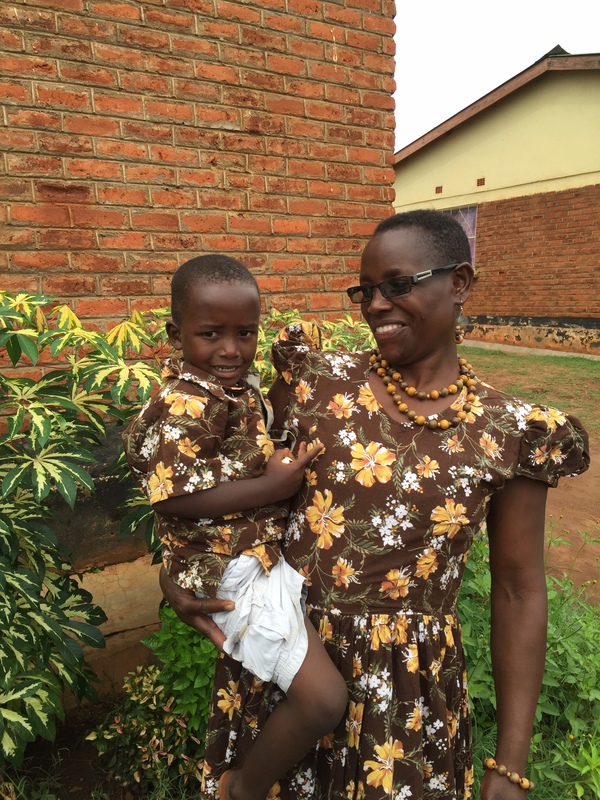 She was able to capture a glimpse of his transformation during her time in Malawi and you can click here to read her story for yourself. This is Chikondi when he first arrived at Mtendere. He was afraid, lonely, and uncertain. Through coming to Mtendere Village, Chikondi has transformed from a sad and fearful boy into one who is filled with confidence, joy, and peace. 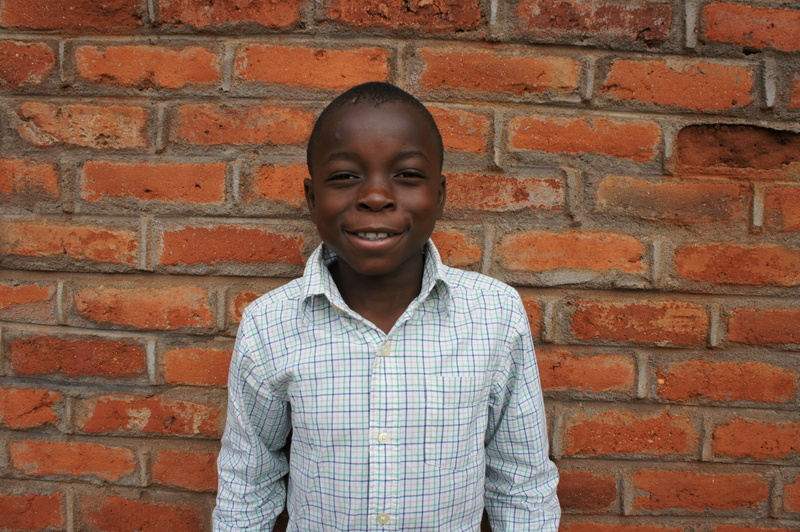 He has found safety in the love of God that has been shown to him through his new family and friends at Mtendere, and he will never be the same again. We pray that, just as Chikondi has come to know the unconditional love of God, so too will those who do not know the unconditional love of their Heavenly Father come to know Him this Valentine’s Day. It is God’s love that never leaves us and never forsakes us – it always protects us, always hopes the best for us, and always perseveres with us (1 Corinthians 13). In 1 John, God tells us that, not only does he LOVE us, but that He is LOVE. And I’m sure Chikondi will tell you – that’s a Love worth celebrating. The air is getting colder, the leaves are beginning to fall, and stores are starting to decorate for the holidays! Winter is coming! If you’re like us, you might be thinking it’s time to do some “fall cleaning” to get ready for the changing seasons. What better time to clean out some of those unworn clothes and other odds and ends that might be cluttering up your home? If you come across anything in your closets that you don’t need anymore, we’d love for you to check and see if it’s one of the items we are currently collecting for our Fall Donation Drive! 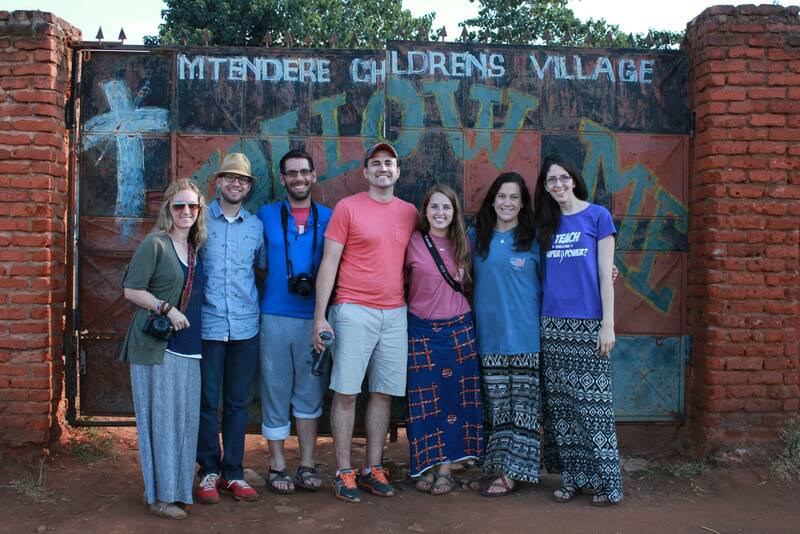 Right now, we are getting ready to send a new shipment of items to Mtendere Village and we’d love to have your help stocking the boxes full of goodies to send to our friends in Malawi. If you have any of these items, we would love for you to bring them to the 100X office located at 7020 Fain Park Drive, Suite 5, Montgomery, AL 36117. Feel free to call us at (334) 387-1178 if you have any questions!